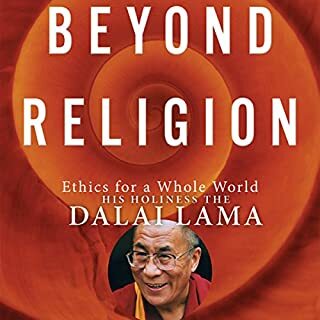 The Dalai Lama, at his most compassionate and outspoken, here elaborates and deepens his vision for the nonreligious way. Transcending the mere "religion wars", he outlines a system of secular ethics that gives tolerant respect to religion, those that ground ethics in a belief in God and an afterlife, and those that understand good actions as leading to better states of existence in future lives. And yet, with the highest level of spiritual and intellectual authority, the Dalai Lama makes a claim for what he calls a third way. The Urban Monk, a New York Times best seller, reveals the secrets to finding an open heart, sharp mind, and grounded sense of well-being, even in the most demanding circumstances. Shojai's no-nonsense life mastery program brings together clear tools and exercises that can elevate your existence. My expectation was history, examples, methods on stirring creative juices from some of the biggest design innovators out there. There were a few very good tips/techniques on starting and fostering creativity within teams and on the job. But not a lot, and nothing really out of the ordinary or truly eye-opening. Beyond that, a lot of time spent in the story on other subjects about how to be good, respected people. 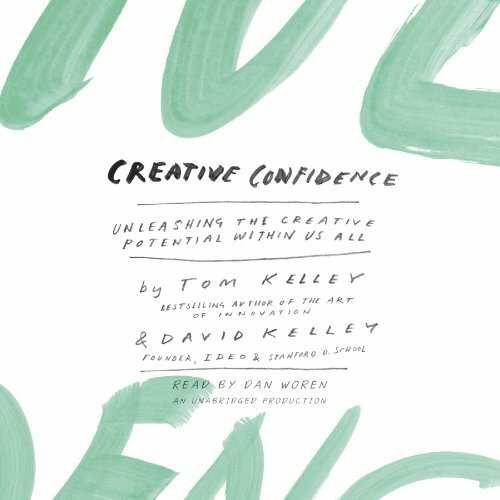 What would have made Creative Confidence better? The book was just plain repetitive. Beyond make a rapid prototype, research your end user and test the work quickly they have very little to offer. 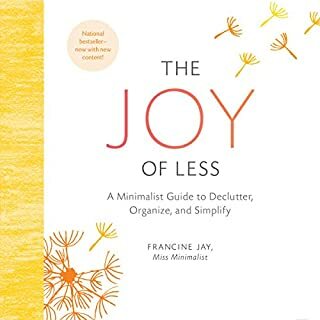 What could Tom Kelley and David Kelley have done to make this a more enjoyable book for you? I was hoping for concrete examples, even anecdotes of their thinking in action. These are few and far between. Who would you have cast as narrator instead of Dan Woren? I would have cast someone with a more lively delivery. Dan Woren was monotonous and dull. Would you try another book from Tom Kelley and David Kelley and/or Dan Woren? Not after listening to this one. Would you ever listen to anything by Tom Kelley and David Kelley again? Would you be willing to try another one of Dan Woren’s performances? Yes, performance was fine. The content of this book is horrendous. Annoyance that these mindless ideas were compiled into a book. I had high hopes after seeing a few recommendations, but honestly, I have no idea how this book could impress anyone. Many examples are from IT, technology and large corporations, so they have little bearing on solopreneurs or small businesses. The examples they give for cultivating creativity include mindless recommendations like, "look to be creative". DUH. Absolutely nothing of substance in this book. Definitely not a bad book. Though, speaking purely subjectively, not to my liking (and not really what I was expecting). Everyone will find many valuable tips in it, though in my personal opinion, the provided examples/anecdotes are perhaps too business-oriented and get tiring after a while (there are just so many of them, and they're all quite detailed). It seems to go along with the recent obsession with entrepreneurship and, at times, seems a bit too idealistic for my taste. That is to say, the focus is on one's work life, and less on one's personal life (which I was hoping to hear more about). 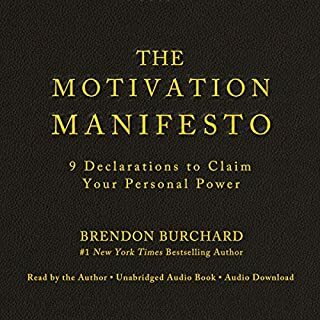 However, if you are looking to improve your career, especially if you're an entrepreneur or a leader of sorts, or are simply stuck in a rut at work (but have the flexibility/authority to implement the provided tactics) then this book could be extremely valuable. 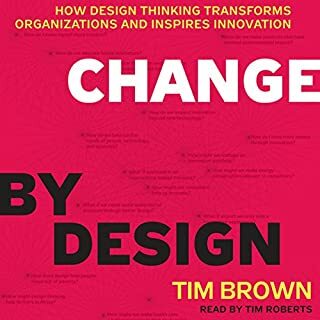 This book is a great tool towards creating solutions and strategies with the needs of the user at the centre, it is about real world solutions and will be useful for anyone in any role in any business. 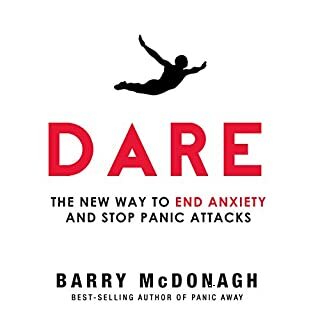 I particularly liked the inclusion of methods discussed at the end of the book. This book unfortunately doesn't lend itself well to an audiobook format as it's not easy to follow the content with a linear narrative. Also, not that big deal, but Dan Worren makes several pronunciation errors while reading Indian names. The content itself is nice, and therefore, I ordered a print version of this book. A masterclass in creativity and the design that surrounds it. From graphic design to experience design, a practical and functional guide to understand, create, prototype and apply creative solutions to whatever you want to build. 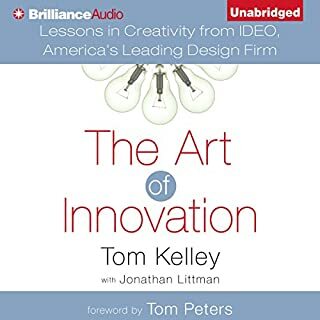 This book contains many insights into fostering and improving the creative process. I’m better, at utilizing my own creativity now that I have finished this book.